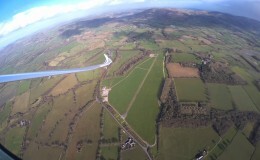 Booking a voucher, trying to find a club to join or want to get more from being a pilot? 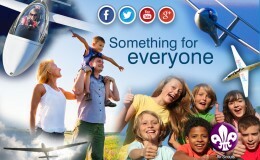 Use the form below to find a club that suits your needs. 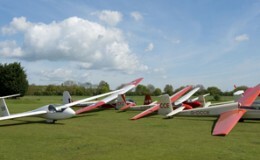 The club flies on Bank Holidays in addition to their normal days of operation. 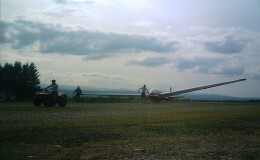 Trial lessons only available in the afternoon on Wednesdays. 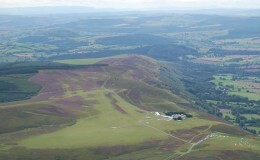 Subsequent membership for civilians at this services club is subject to entry qualifications. 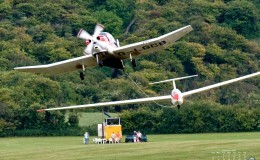 The club flies on Bank Holidays in addition to their normal days of operation. 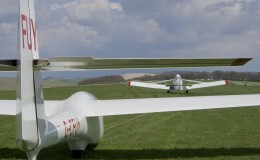 The Go-for-Gliding course consists of 3 aerotow flights or 6 winch launches. 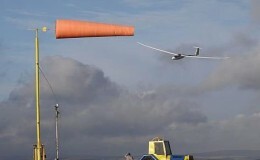 The club may chose to substitue a motor glider flight for one of the aerotows (or 2 of the winch launches). 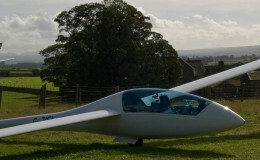 Go-for-Gliding availability is limited at weekends. 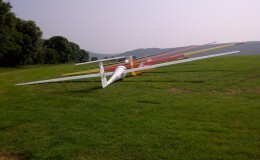 Go for Gliding course is 3 aerotows or 6 winch launches. Please arrange by phone. 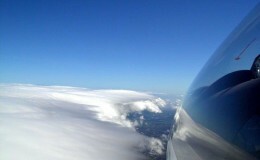 Advance warning of a week or more appreciated. 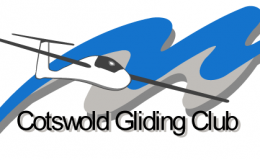 Trial lessons may be booked on the club web site using the Contact Form link above. Also Friday evenings during summer. 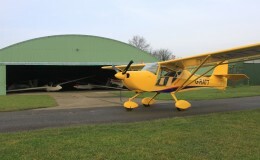 Occasionally flying takes place on Saturday depending on weather and whether the club has a flying week. 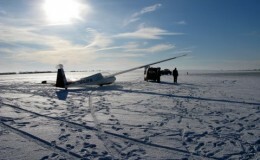 Check with club. 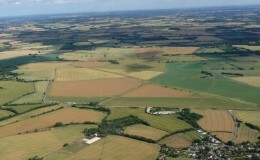 Please contact for availability, giving sufficient notice to arrange access to this RAF site. 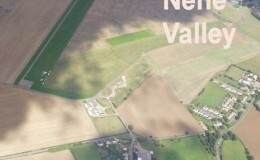 Please note that civilian membership is restricted at this club. 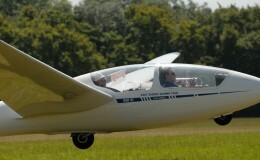 Trial lessons also available in evenings by arrangement. 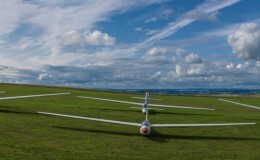 Go for Gliding mini-course is 3 aerotow flights or 6 winch launches. 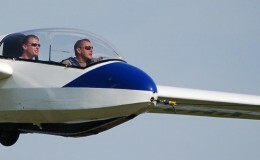 Weekday trial lessons also available by special arrangement. 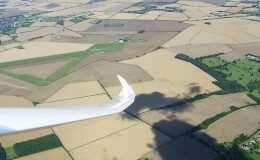 The club flies on Bank Holidays in addition to their normal days of operation. 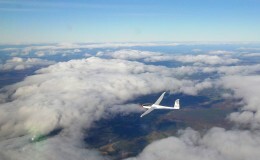 Students on a Go for Gliding course have the option of spreading their flights over more than one day. 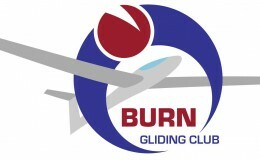 This club is a vintage glider flying club. 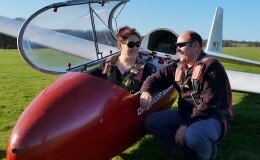 If you redeem your voucher here, you will fly in a vintage glider. 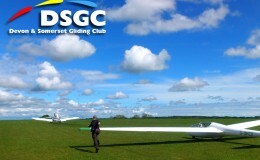 Go for Gliding courses offer 3 aerotows or 6 winch launches. 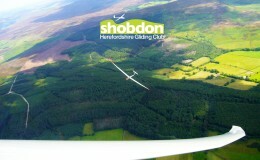 Trial lessons only available in the evenings. 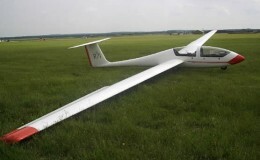 Go for Gliding courses: the number of launches may be reduced if extended soaring flight is possible in order to take best advantage of local conditions. 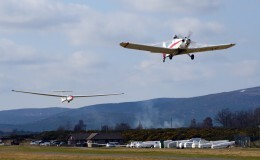 Go for gliding course: The course normally offers 3 aerotows or 6 winch launches although a combination of both launch types may be offered depending on conditions. 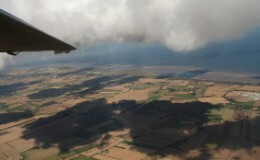 Duration: Half to full day depending on conditions. In addition to weekends, also usually available Tuesdays and Thursdays during summer; one weekday (variable, depending on weather) at other times. 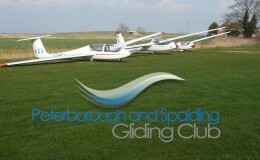 Go for Gliding courses offer 3 aerotow or 6 winch launches. 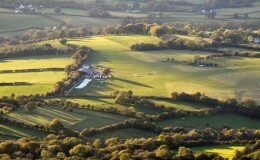 Vale of White Horse G.C. 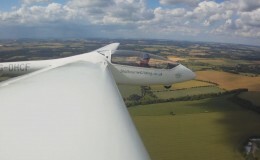 The club flies on Bank Holidays in addition to their normal days of operation. 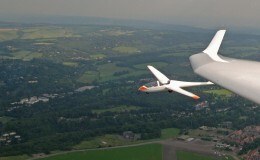 Go for Gliding course: Instead of 3x2,000ft aerotows, the student can opt for 2x3,000 aerotows. 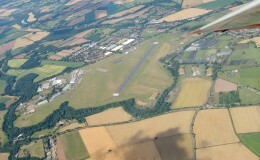 Please contact, giving sufficient notice to arrange access to this RAF site.